Are you ready for a better security with no performance penalty? Are you ready for a performance bump that can take you places in search engine land? In other words: now that HTTP/2 reached production-grade maturity, nothing should hold you back. The IoT revolution will make sure that only the paranoid survive. In light of documented TLS vulnerabilities and implementation bugs, understanding known attack vectors becomes a necessity. 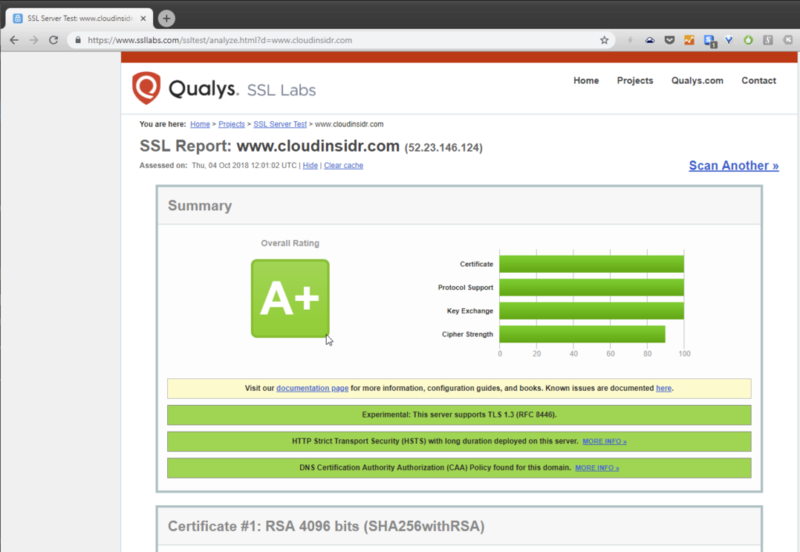 Until the day TLS 1.3 becomes widely supported, web servers must rely on a fallback to TLS 1.2 with correctly configured server directives and strong cipher suites. Pick the wrong settings and you declare an open season on your server.